When Spotify emerged in 2006, music distribution businesses were sorely affected — after all, who would buy digital music for RM2 apiece when you could get it for free on Spotify? Then came Airbnb, which put a dent in the global hotel industry because now every home can double up as a hotel too. In recent years, ride-sharing services have taken many streets by storm. In Malaysia alone, Uber and GrabCar have significantly reduced our need for taxis, causing a major uproar within the cab driver community. With the advent of technology, consumers have definitely enjoyed many benefits ranging from convenience and comfort to lower prices and more choices. But it’s not all a bundle of joy on the other side of the fence where traditional businesses once thrived, because new innovations also come with a very disruptive side — one that could be very costly for outdated industries. The reality is that the wave of innovation-based and technology-driven changes isn’t subsiding anytime soon. In fact, it is picking up momentum even in the building and construction industry. Bringing the building industry into the future is Building Information Modelling (BIM), a digital system to help architects, engineers and builders plan, design, construct and manage buildings more efficiently and cost-effectively. Gone are the days when the construction of a building goes through a linear workflow, where the architects pass on their ideas to the engineers, who in turn pass on their designs to the contractors, and so forth. This traditional design process poses various limitations, such as the lack of coordination and communication between each level of the workflow, which can be easily resolved with BIM. BIM introduces an integrated design approach that transforms 2D drawings into 3D models. This leads to the rising implementation of 3D printing which enables architects to visualise complex structures in a physical form before bringing a project to life. 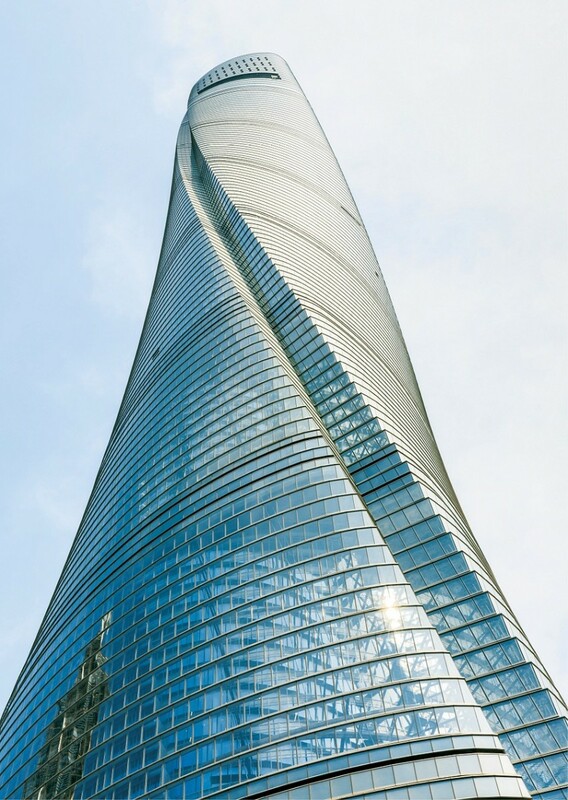 A stellar example of how BIM has worked in favour of new mega structures is the Shanghai Tower, the world's second-tallest building, which employed 3D modelling to visualise the tower’s iconic twisting shape and dual-skinned façade. Gensler, the American-based design and architecture firm for Shanghai Tower, is also the mastermind behind the world’s first full-scale 3D-printed office building in Dubai. From designing a skyscraper to reimagining the structure of entire townships, BIM enables multiple collaborators to work on a project from the initial stage and make informed decisions about the building design, construction time, costs, resources, logistics and more. The construction site is also changing with the growing adoption of off-site prefabrication or modularisation where various modular components of a building are manufactured and assembled in an off-site location before being transported to the construction site. Once regarded as a radical approach to the building industry, off-site prefabrication is now widely accepted as a viable method for increased productivity and greater efficiency. 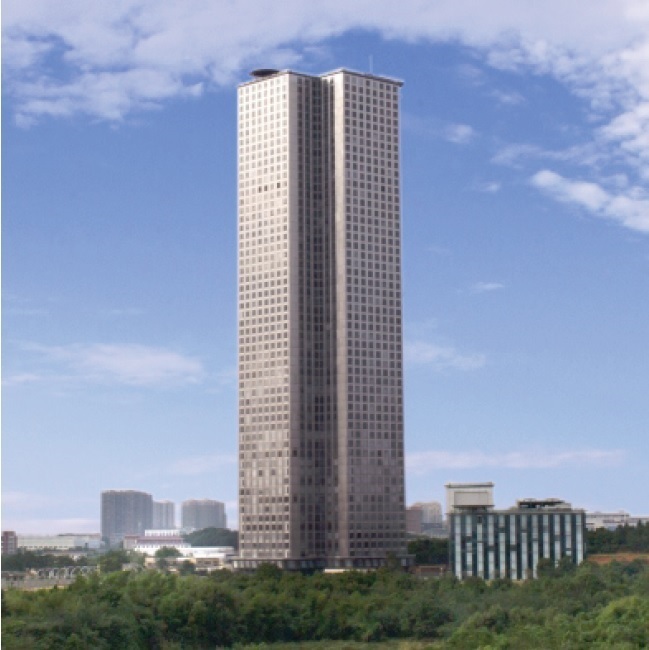 A case in point is the Mini Sky City, a mixed-development in Hunan, China comprising a 57-storey skyscraper that was completed in just 19 days with the use of modular construction methods. Offering a potential solution to common issues associated with the construction process, prefabricated construction is not affected by adverse weather conditions, therefore accelerating construction time and lowering labour costs. It helps to provide an alternative means of production to overcome the shortage of skilled labour while ensuring consistency of workmanship and quality of materials. Globally, the construction industry contributes to a large amount of energy and resource consumption. As the world becomes more environmentally conscious, there is rising demand for properties with green features. This inadvertently causes developers to opt for sustainable materials and practices in their property developments. In this regard, green building certification plays an important role to ensure a building reduces its carbon footprint by using energy, water and materials efficiently over its entire life cycle. Concurrently, it also governs accountability and integrity in building practices. Due to the move towards sustainability, conventional building materials, building processes and construction methods are seeing lots of disruption with the emergence of innovative building materials. In the paints and coatings industry, Nippon Paint Malaysia has come up with products that are effective in ensuring optimal indoor environmental quality, which is one of the six key criteria of the Green Building Index. Its paints also feature low to non-VOC (volatile organic compound) materials, leading to healthier spaces for which to live and work. The coatings expert’s technological innovations have also resulted in paints that can recreate a plethora of textures and effects. LED technology is hardly a new kid on the block, but the building industry was slow to catch up on the trend until recently. Today, LED lighting is increasingly being used to replace incandescent, fluorescent and halogen bulbs in buildings old and new. The decision to migrate to LED lighting is a practical one for developers, thanks to significant savings in energy and maintenance costs. LED lighting is also extremely versatile for a wide spectrum of building types and functions, from highlighting art installations to powering up large stadiums. 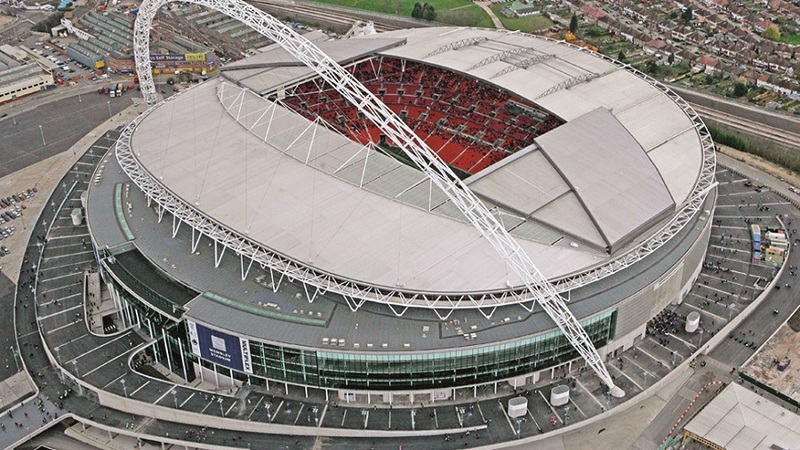 Various sports facilities around the world have already made the switch to LED lighting, including the Allianz Arena in Munich, Corinthians Stadium in Sao Paulo, Cairo International Stadium, and Wembley Stadium in the UK. With highly customisable colour-changing capability, seamless integration with technology and competitive pricing, the future looks bright for LED lighting. This story first appeared in TheEdgeProperty.com pullout on Dec 2, 2016, which comes with The Edge Financial Daily every Friday. Download TheEdgeProperty.com pullout here for free.